This weekend the Christian world celebrates Palm Sonday. Ron Drake, our Pastor, has always referred to it as Lamb Selection Day. 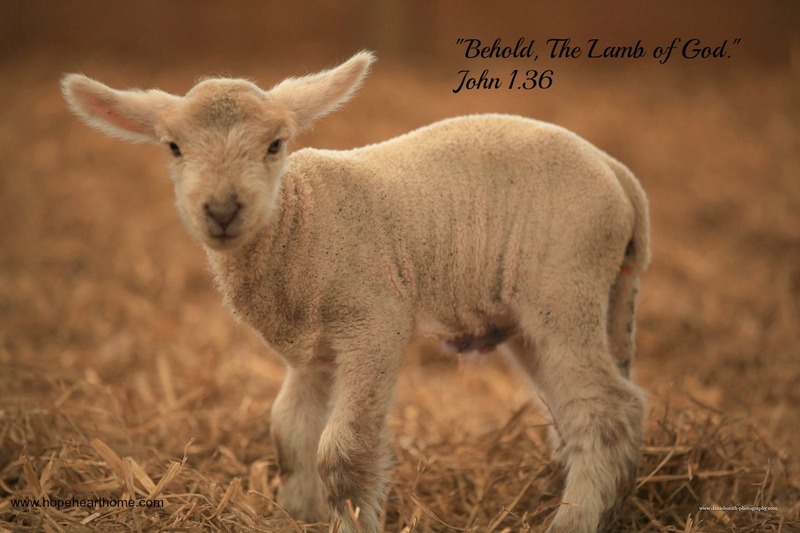 This is the day God instructed Moses to tell the people of Israel to choose a lamb, an unblemished lamb, for their Passover meal, which would be five days later. You can read the Biblical account here. A good commentary on this event can be found here. And, this weekend we enter into the season of great sorrow and great triumph. Our Lamb was slain; our Lion of Judah resurrected, ascended, and, will, indeed return one day with a mighty roar! This holy season is also filled with celebration and happy events for our little ones. Egg hunts, baskets, bunnies, chocolate, jelly beans – there is nothing wrong with those things when they are secondary to the Real Event. Let’s teach our children well and make blessed memories in the teaching! I’ve written an excellent story (one of my most favorite! ), based on Scripture and a lot of “reading between the lines”, about the man Malchus – you know, the one hot-headed Peter sliced his ear off in the Garden of Gethsemane (Biblical account here)? It is a read-aloud story for e.readers and it will be offered FREE beginning at 12.01 a.m. March 27 and ending at 11.59 p.m. on March 28. I believe you will enjoy it as much as your children will! The Amazon link is right here. If you miss the freebie, or just want it NOW, it is only a 99 cent download! Do me a fave, if you do read it? Please leave a review on Amazon – for some reason 🙂 I love to read your words! I will have to download that and check it out. Loved this paragraph: “This holy season is also filled with celebration and happy events for our little ones. 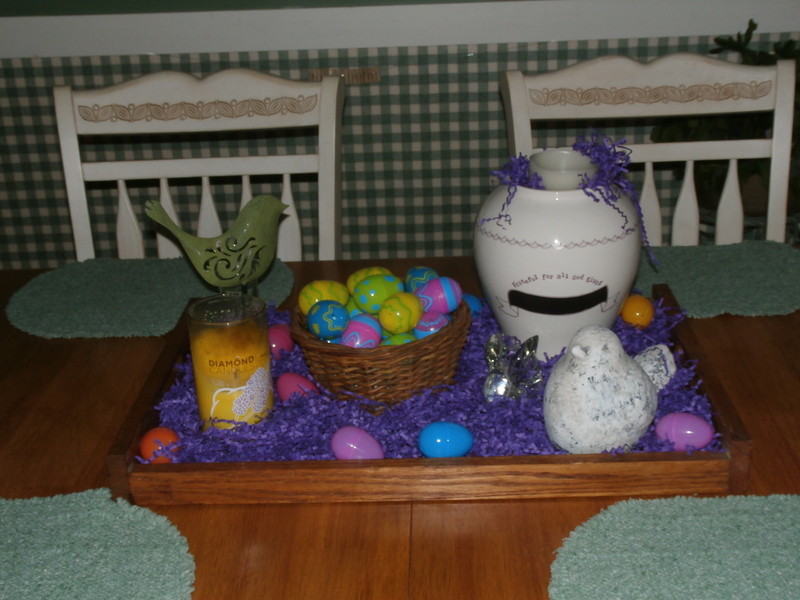 Egg hunts, baskets, bunnies, chocolate, jelly beans – there is nothing wrong with those things when they are secondary to the Real Event. Let’s teach our children well and make blessed memories in the teaching!” Two weeks ago our Sr. Pastor preached about “bunny day” and how we lose focus of the real meaning of the day. Your words fit so perfectly with the point he got across. A blessed Holy week to you friend! I look forward to the download! Thanks for letting us know :). I do love the whole, multi-faceted Easter story! And the lamb, that Lamb, is the central figure of it all! Love you, friend. Happy Easter. Thanks for coming by, Wendy! Love that picture and the verse. Sitting here humming Behold the Lamb. Debbie, one of my faves! What a great reminder of the real reason for Easter! Thanks for sharing! Sarah, glad you came by!